Brace yourselves, Ben & Jerry’s fans, because this one’s hard to watch. 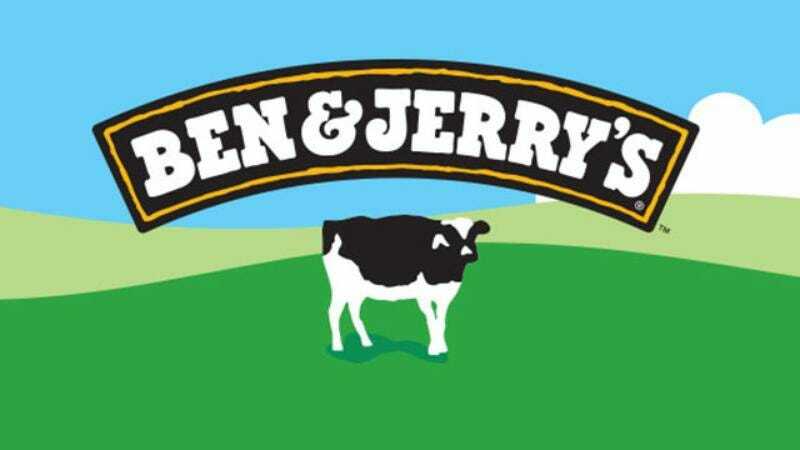 For years, Ben & Jerry’s has wowed us with deliciously inventive flavors like Cherry Garcia, Phish Food, and Chunky Monkey. But it seems like its hot streak may have finally run cold last night, as Ben & Jerry’s took to Twitter to really lay into itself for not being able to think of a single new flavor other than vanilla with walnuts. Yikes. This is a true meltdown if we’ve ever seen one. Oof. Even if Ben & Jerry’s deletes those tweets, it’s not going to be able to un-ring that bell. It just goes to show that even the best in the business hit rough patches, too. Here’s hoping you feel better soon, guys!